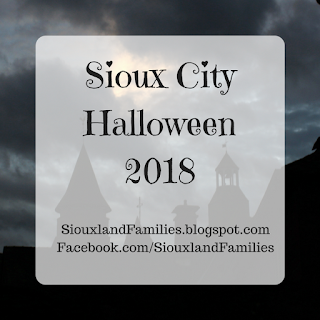 Sioux City's newest park just had it's grand opening! 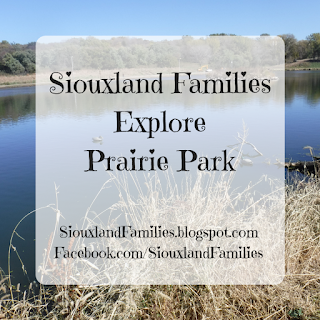 We checked out Prairie Park, just off Lewis Boulevard, and were pleasantly surprised. 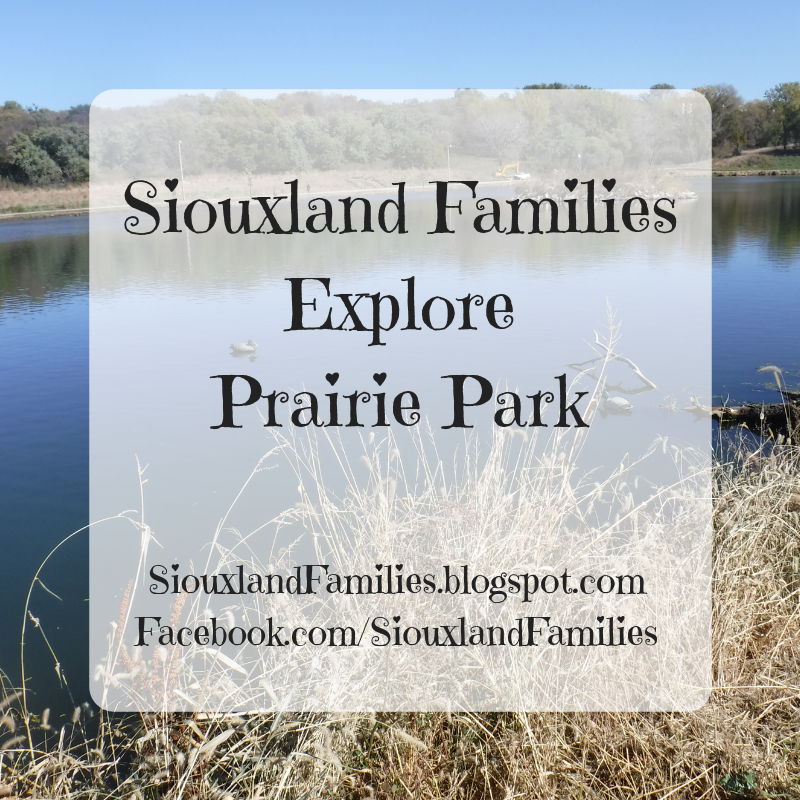 Prairie Park makes use of some previously untended land near the water treatment plant and now provides a butterfly habitat and fishing pond, along with about a mile of walking trails and a shelter with several picnic tables. The pond has a wide trail around it, which is perfect for walking with kids. We saw a pair of geese which was very exciting to my 1 and 5 year olds, and the water was beautiful and peaceful. You could hear a little bit of highway noise when you were on the part of the trail closest to the road, but overall the plants provided a nice screen from the sound, and I would guess they will do so even more as the park grows and matures in future years. There were several people fishing while we were there, and the DNR stocks the pond so it is sure to reliably have fish. The prairie grass and butterfly habitat weren't very impressive visually in fall, but I'm so excited for spring. We had to really watch our step because there were so many caterpillars on the path we were afraid we might accidentally step on one! 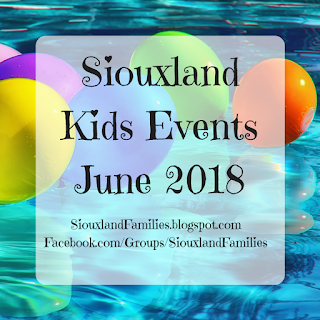 Most were woollybear (Isabella tiger moth), but there was at least one other type that looked like swallowtail butterfly caterpillars to me We also saw some grasshoppers, which was exciting to my kids and another good sign that they have created nice habitat for insects. Another fun feature of the park was signs placed around the trail with information on some of the critters you can find. We thought that was really helpful and my kids liked seeing the animal pictures. 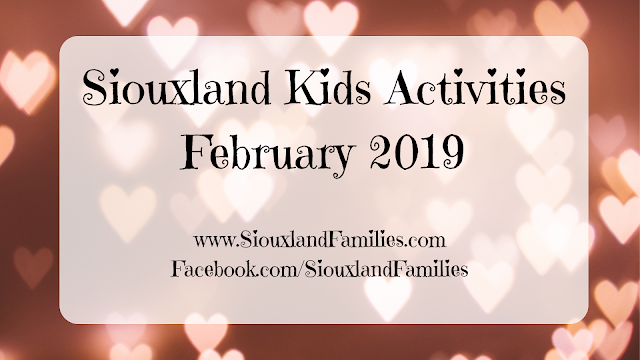 Overall I thought Prairie Park was a short easy walk that would be ideal for families with small children and/or dogs, the shelter is a great place to stop for a picnic lunch, and I look forward to seeing the butterfly garden in the springtime!